If the iPhone is your main camera and you’ve got an older model, the new cameras on the iPhone XS and iPhone XS Max might be worth the upgrade alone. Both have dual rear cameras and the improvements even over the iPhone X are pretty big, according to Mashable. 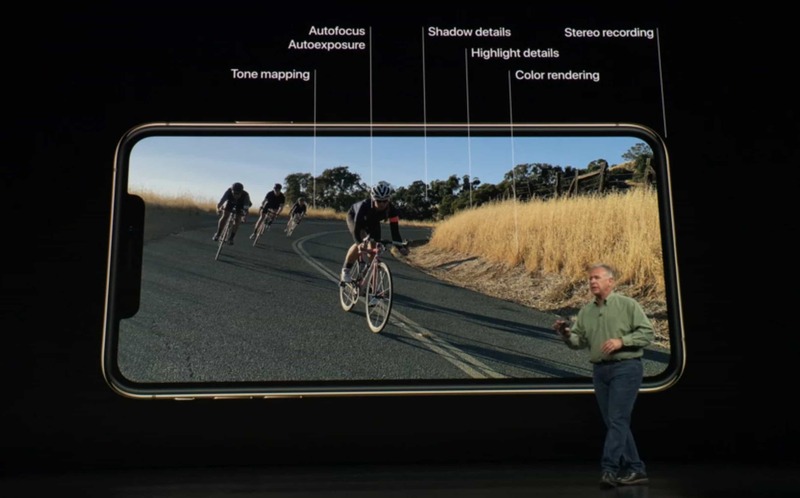 “The iPhone XS and iPhone XS Max deliver arguably the best smartphone cameras yet again…Though the megapixels are the same, the image sensors that absorb light are better than before… For outdoor photos, the iPhone XS and iPhone XS Max cameras definitely produced wider dynamic range and better details in both highlights and shadows. Compared to the iPhone X, parts of a photo that would normally be overexposed or underexposed are more balanced. Face ID isn’t always easy. 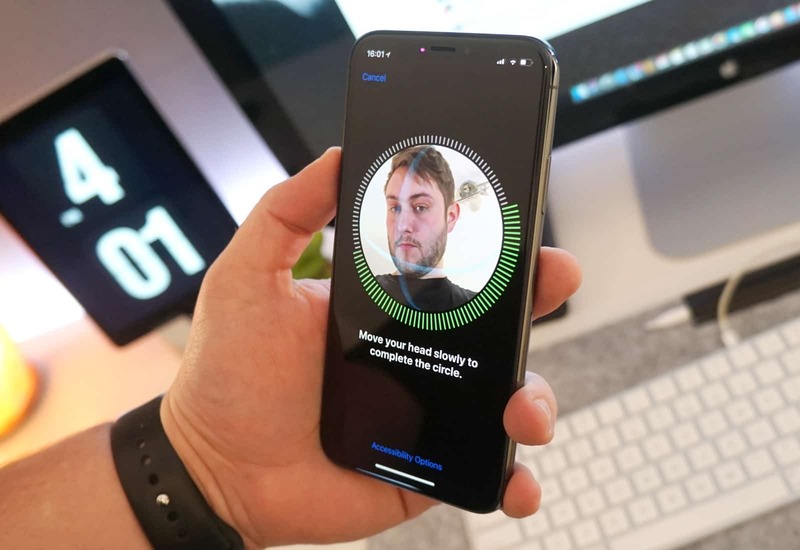 Apple promised that Face ID unlocking is even faster on the iPhone XS and iPhone XS Max, but some reviewers didn’t really notice a difference. TechCrunch‘s Mattew Panzarino noted that the difference could be because his iPhone X has been trained on his face for longer. Hopefully, the iPhone XS Face ID will get faster with time. The battery life on the iPhone XS Max might be even better than Apple promised during its keynote. 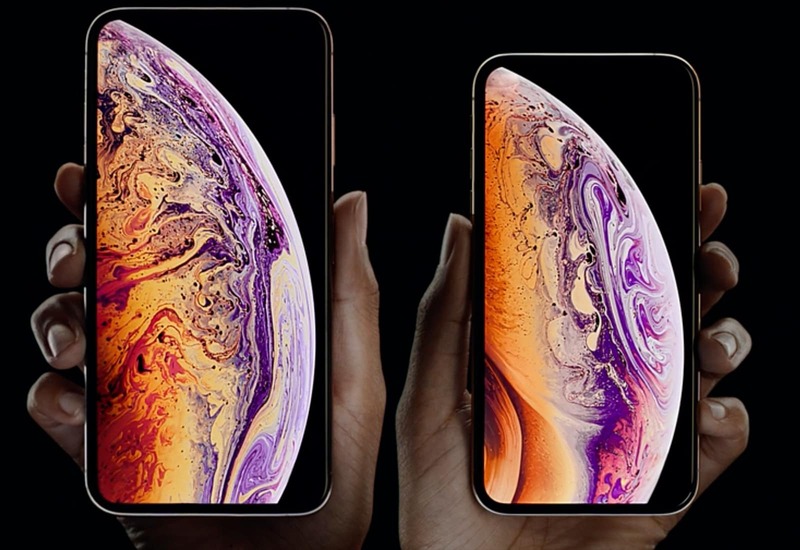 Nilay Patel at The Verge came away impressed with both the iPhone XS and XS Max after putting them through some grueling real-life tests. “I mostly tested the XS Max, and it did great — better than even Apple’s claim of 90 minutes more than the X. In fact, I got a full 12 hours of battery life out of the XS Max without low power mode, and that’s even under my heavy daily use of constant Slack and email usage, video watching, photo taking, and browsing. 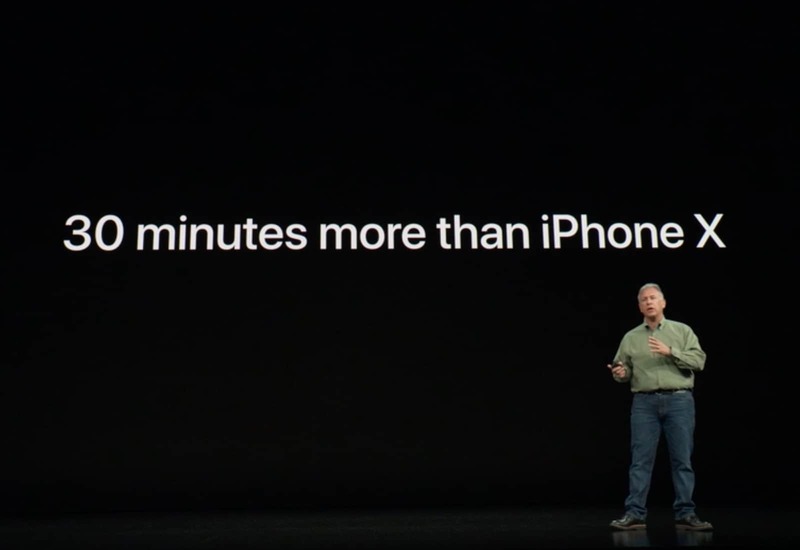 The smaller XS is rated to get 30 minutes more than the X, which has run for about 8 hours for me this past year. It’s solid. All the screen might be a bad thing. iPhone-lovers that have a screen addiction might want to stay away from the big, beautiful display on the iPhone XS Max. New York Times editor Brian Chen found the screen so alluring, he felt like it was a bad influence. Whereas the iPhone XS screen is just right for a smartphone. Forget the specs, just know the A12 is insanely fast. 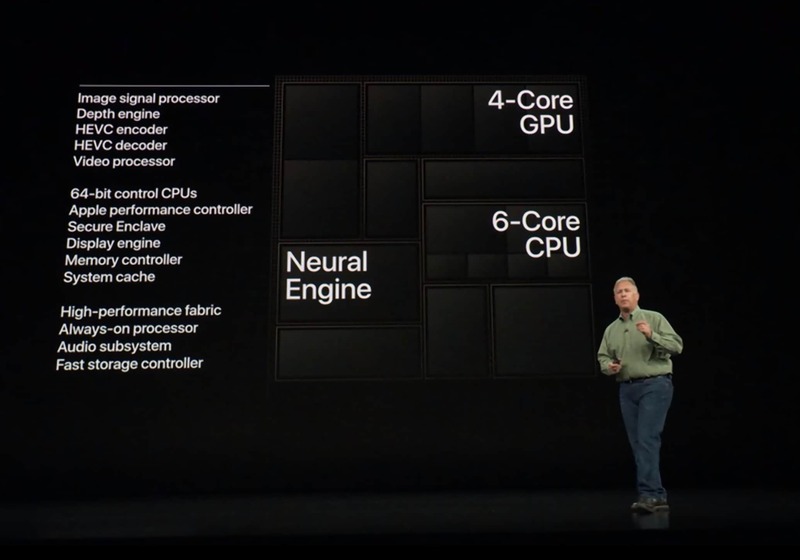 With the new A12 Bionic chip and iOS 12, the iPhone XS makes gets some huge gains when it comes to overall performance. TechRadar had some big praise for the A12 chip, which is the first-ever to use a 7nm manufacturing process. Don’t drop your iPhone XS or iPhone XS Max. 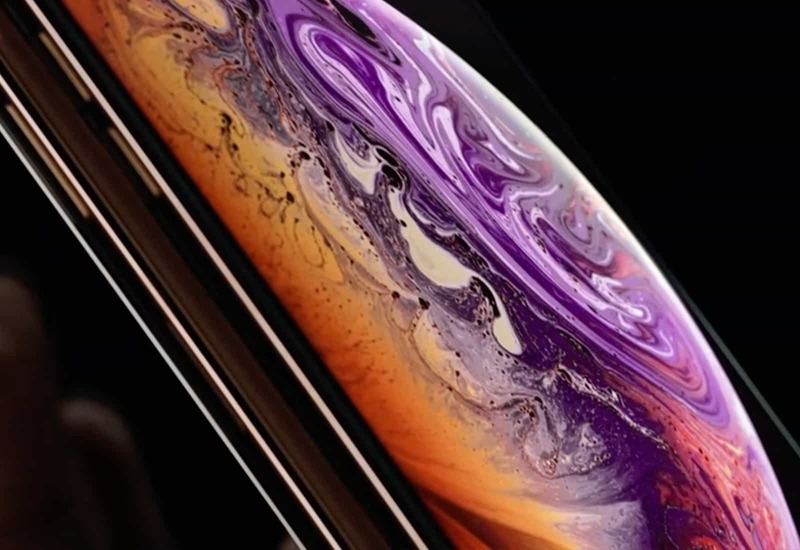 The iPhone XS is supposed to have the toughest screen of any iPhone ever. That doesn’t mean its breakproof though. You’ll definitely still want a case. 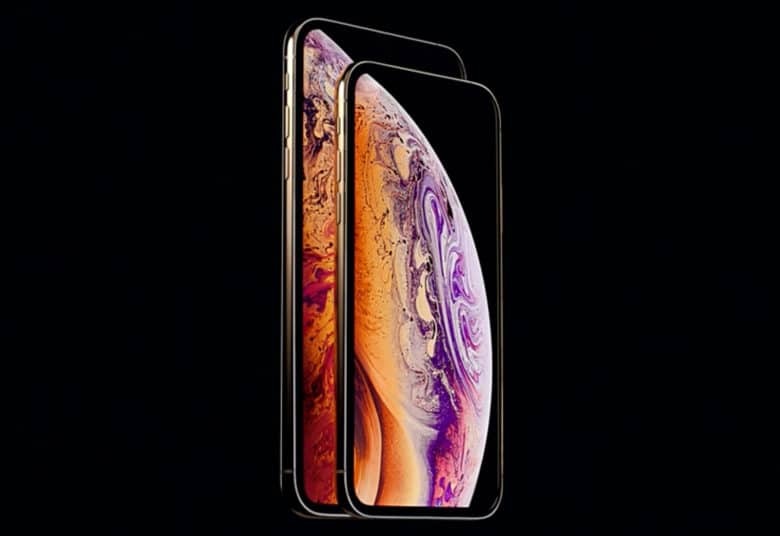 Joanna Stern at the Wall Street Journal managed to crack her display within the few days she was reviewing the new iPhones. “Both the XS and XS Max have what Apple says is ‘the most durable glass in the world.’ That said, my XS Max review unit cracked after a minor fall onto wood. All these glass slabs still need protection. 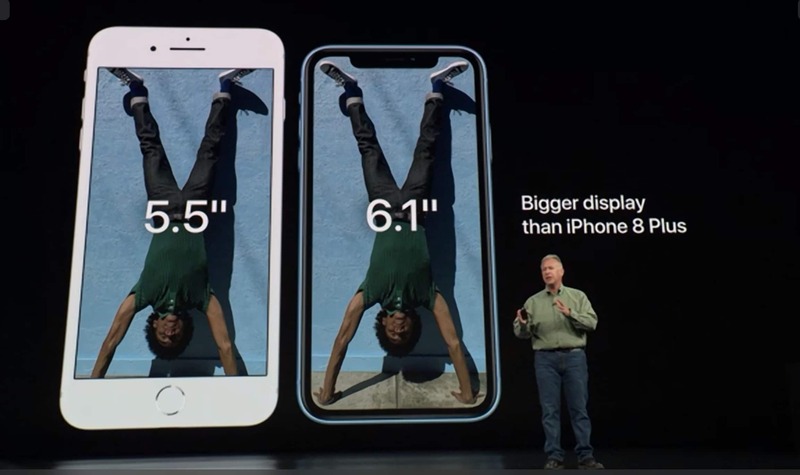 One of the funniest parts of Apple’s iPhone XS keynote was when Phil Schiller bragged that the iPhone XS is not only waterproof, it’s also beer-proof and coffee proof. USA Today put that to the test by intentionally dunking coffee on their review unit and it had no problems. Apple didn’t hype up the LTE speeds as much as it could have. 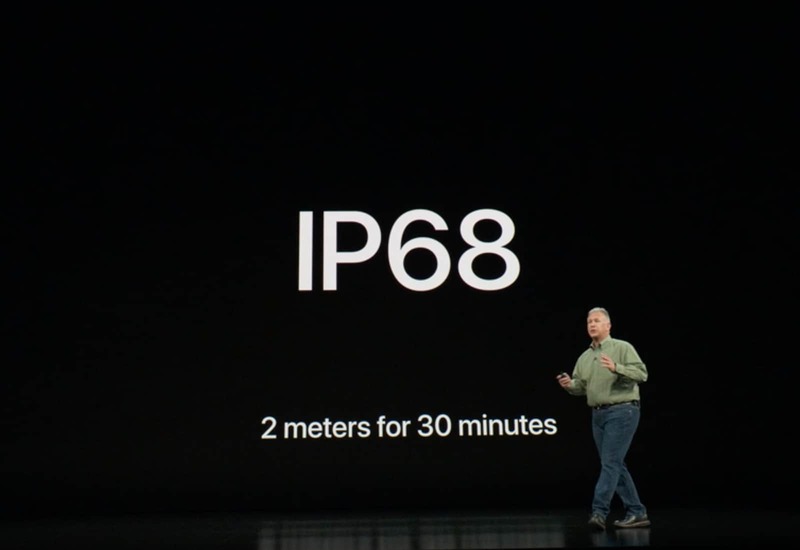 5G wireless data won’t be coming to iPhones until next year at the earliest, but the new LTE modem on the iPhone XS is so fast, it might outperform your home WiFi. CNET says its definitely faster than the iPhone X.